Hello Beautiful, April is the month of EARTH ! 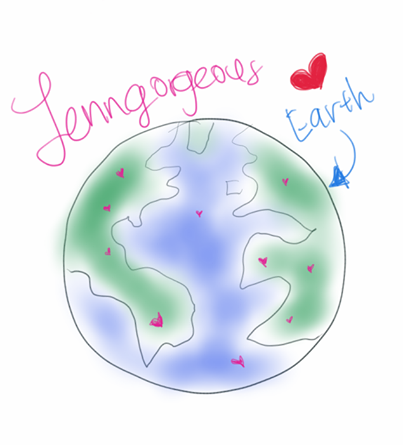 So we can show more efforts on showing our love to our Mother Earth ! You can start anytime, start now ! Here are some steps that you can easily show your love to our Mother EARTH: 1. 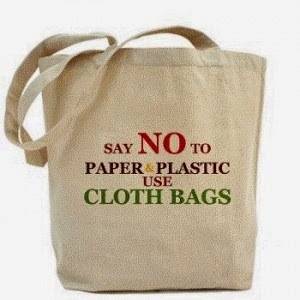 Stop Using Plastic bag / plastic containers / plastic bottles Plastic bag can be harmful to our mother earth, so bring cloth bag, bring your own containers, bring your own bottle. Reuse plastic bag. 2. 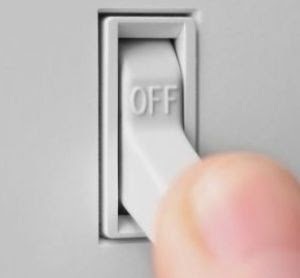 Don't forget to switch off after you used it ! If you leave the room, turn off the lights, save energy and save fossil fuels, they are irreplaceable. 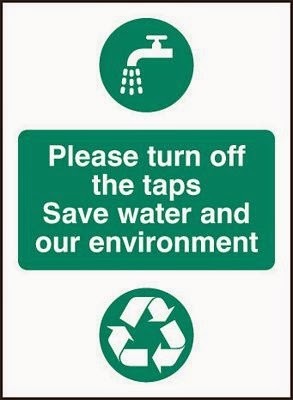 Beside that, turn off the water tap whenever you not using the water, for example: when you brushing your teeth please fur off the tap. 3. Recycle Start from recycle plastic bottles, plastic bag, newspaper, and categories your waste. 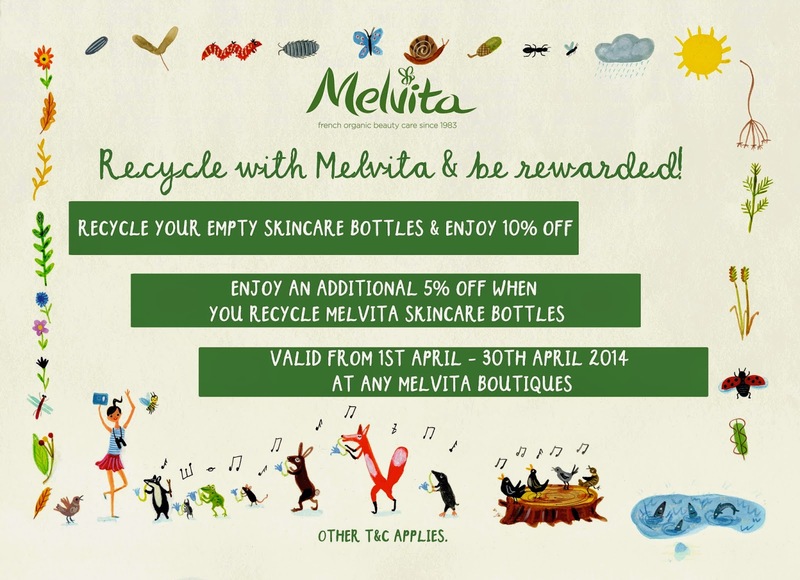 If you are currently a Melvita skincare use you can recycle their bottles and get discount on your purchase. 4. Share EARTH MONTH to your friends and family. 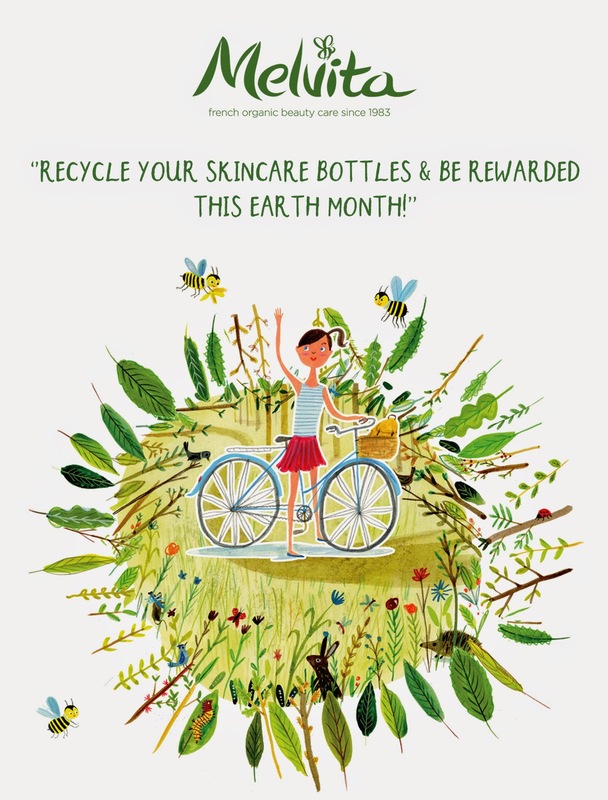 Ask them to join along and celebrate Earth month , and do the 3 essential steps- Reuse, switch off and recycle ! I'm going to create my own reusable foldable cloth bag ( I think makeup lovers will love this bag) I will be giving away bags that I handmade to my lucky readers. Be sure to check out my FB page, because I constantly updating my project over there. I'm so excited for this project. If you have tips on what we should do for EARTH month to show our love to our mother earth, please share at the comment down below :) Thank you.